It can be tempting to send a quick text or answer a call while you’re on the road. However, it comes with serious risks; a driver on the phone is 4 times more likely to crash than a driver who is focused. In fact, since 2000 the deaths from distracted driving have doubled. These dangerous consequences caused laws to be written across the country to stop texting and driving. In Ontario it is against the law to use a handheld device (like a smartphone or GPS) while driving. It isn’t just illegal to use your phone while driving; simply holding it (even at a red light) is enough to get a ticket. In Ontario, this ticket would be for “distracted driving”, and it has various penalties. If you are caught using your phone while driving, and you have an A to G licence, you will receive three demerit points, and a fine of up to $1000. If you have a G1, G2, M1, or M2 licence, you will receive the same penalties as above, but without the demerit points. In addition, your licence will be suspended for 30 days if this is your first conviction for distracted driving. For the second conviction, your licence will be suspended for 90 days, and it will be cancelled on the third conviction. How can I legally use my phone while driving? Handsfree functions are the safest way to use your phone while driving. Making a phone call, answering a text, choosing music, or setting the GPS are all legally allowed if they are done through voice commands. Apple CarPlay and Android Auto have become very popular over the years for their easy to use handsfree systems. If your Honda doesn’t come with Android Auto, it can now be used with any vehicle through its smartphone app! There’s also Honda’s own HondaLink, which provides easy access to the Satellite-Linked Navigation System. The Honda lineup since 2015 has included Bluetooth HandsFreeLink to easily connect any smartphone to your vehicle. 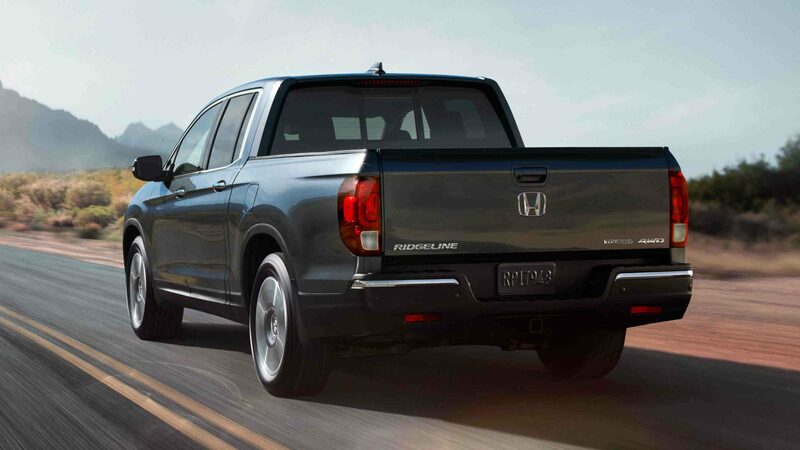 If you have any questions about handsfree options in your Honda, click here to contact us!